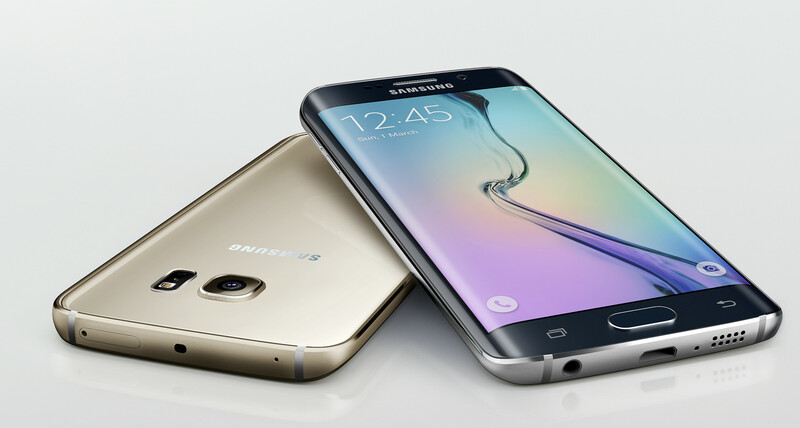 SAMSUNG GALAXY S6 EDGE+ | SAMSUNG වල හොදම PHONE ඒක – . : ~ Gayan'sBlog ~ :. ලබන මාසේ ඒන්න යන අලුත්ම ස්මාර්ට් ෆෝන් ඒකක් ගැනයි මේ. ස්මාර්ට් ෆෝන් එකක් ඔබ මිලදී ගැනීමට ඉන්නවානම් මෙන්න සැම්සුන් වෙතින් ගන්න තියෙන හොඳම ෆෝන් එක. 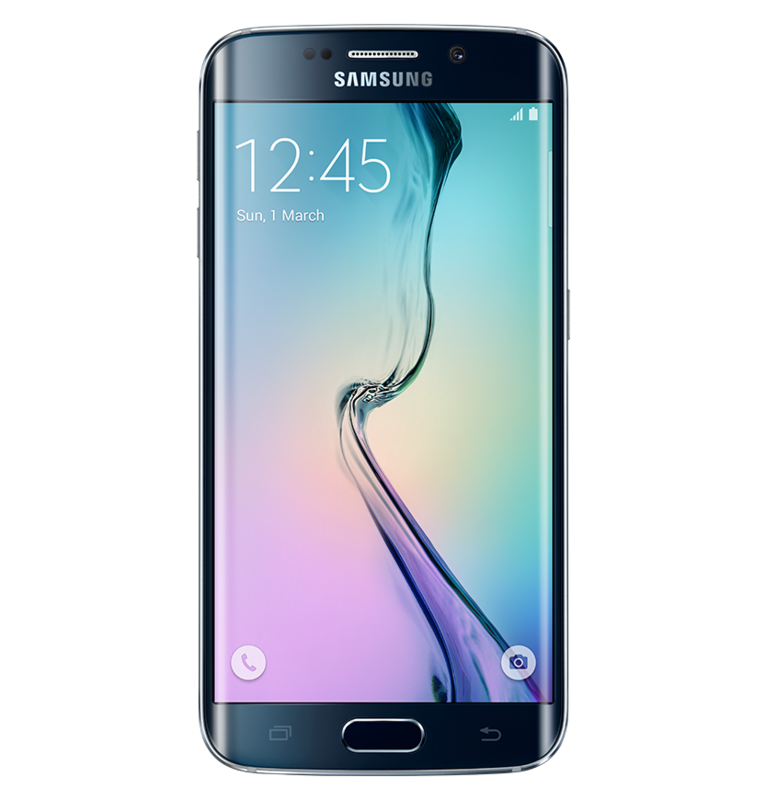 Samsung Galaxy S6 Edge ඒක ගැන දැනටමත් දන්නවනේ. මේක S6 Edge+. ලොකුම වෙනස තමයි screen size ඒක. අයිෆෝන් 6 ප්ලස් ප්‍රමාණයට සමානව මෙය නිපදවා තිඛෙනවා. එනම් අගල් 5.7 ක ස්ක්‍රීන් එකක් සමන්විතයි. මෙය අංක එකේ ෆෝන් එක වන බවට විශ්ලේෂකයින් අදහස් පලකර තිඛෙනවා. වටිනාකමක් සහිත බාහිර පෙනුමත් ඔප දැමීමත් ඉස්මතු වෙනවිදියට මෙම නවතම ස්මාර්ට් දුරකතනය නිර්මාණය කර තිඛෙනවා. මෙහි තේමාව වනුයේ ,ලොකු වයාපාර සඳහා ලොකු ෆෝන් එකක්, යන්නයි. More space. More impressive. | Groundbreaking Dual Edge Screen. Crystal clear detail. | 5.7″ Quad HD Super AMOLED display. More fun in every frame. | 5 MP front-facing, wide-angle camera. Great shots anywhere, every time.| 16MP rear-facing camera. Shoot like a pro.|1080p Full HD video recording, 720p playback. ඔන්න දැන් මෙහි වීඩියෝ නිකුත් කරලා. ඒකත් බලලම කමෙන්ට් ඒකක් දාන්න. Next post5G තාක්ෂණය සාර්ථකව අත්හදා බැලෙයි.